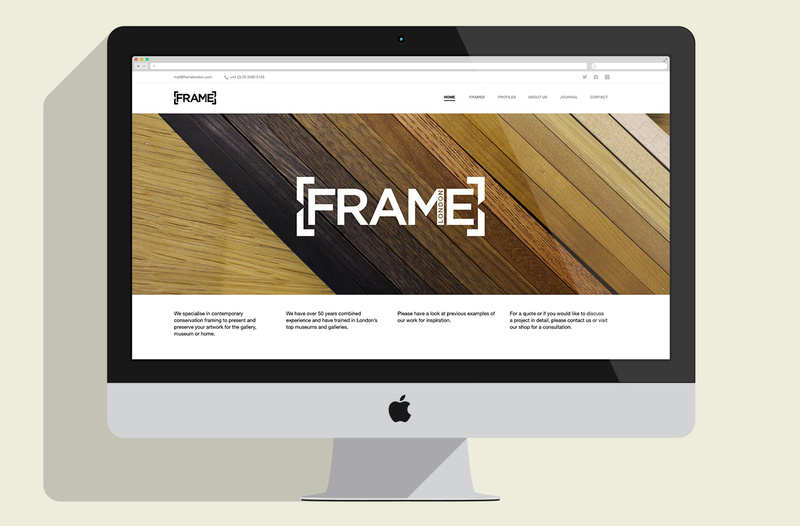 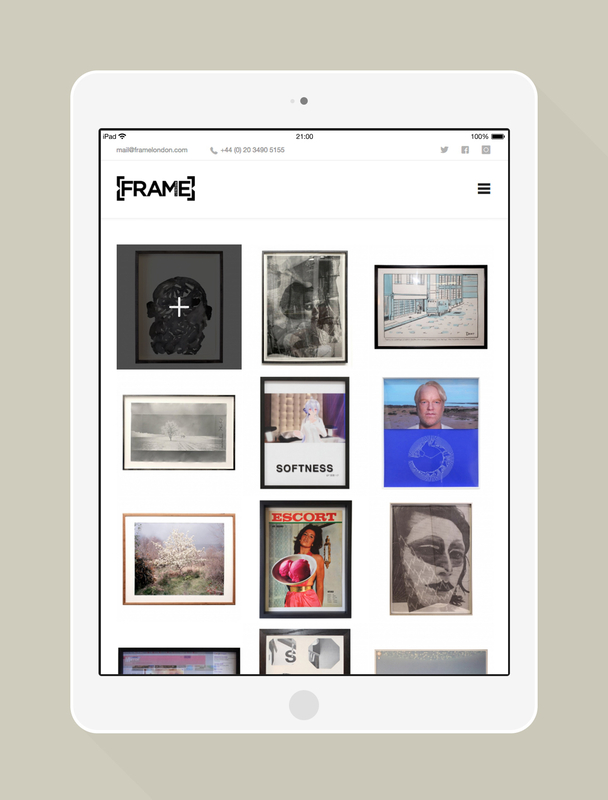 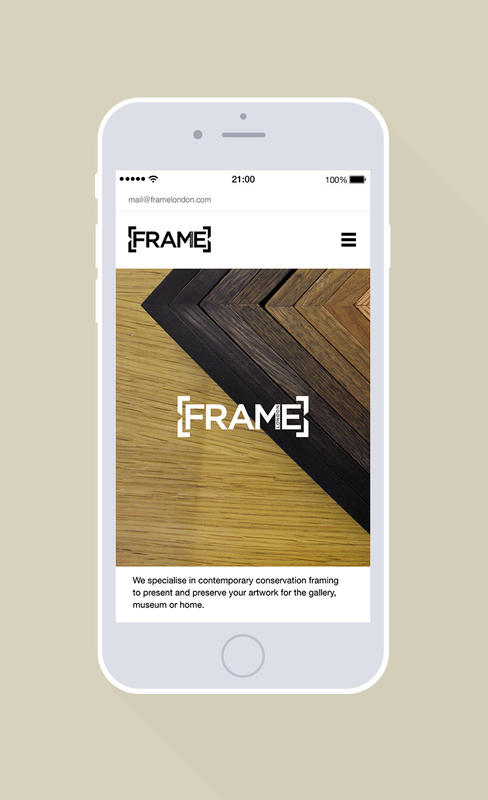 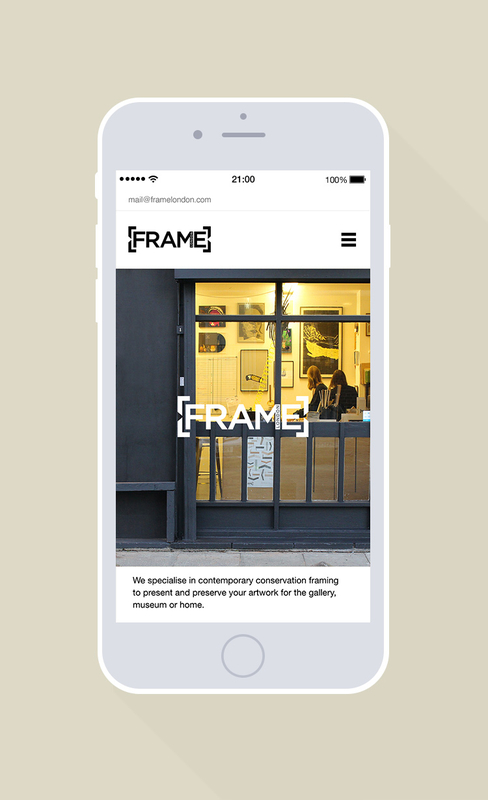 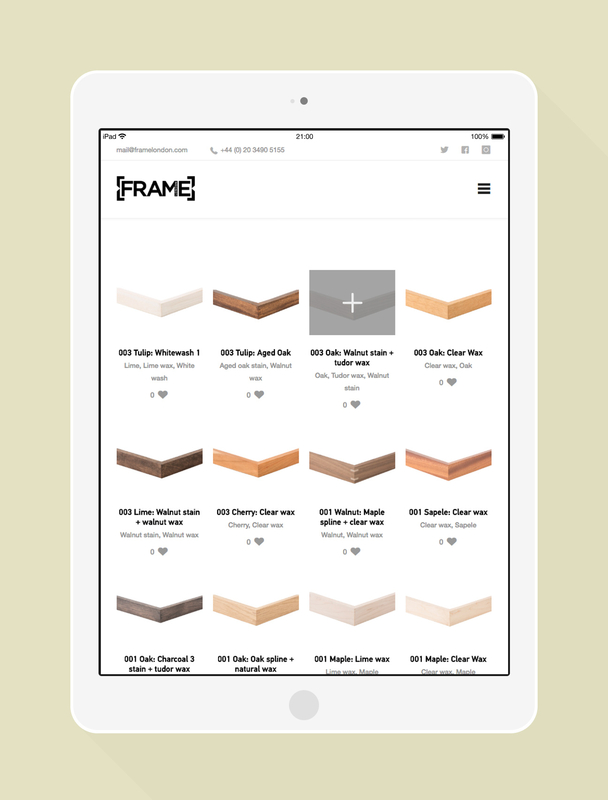 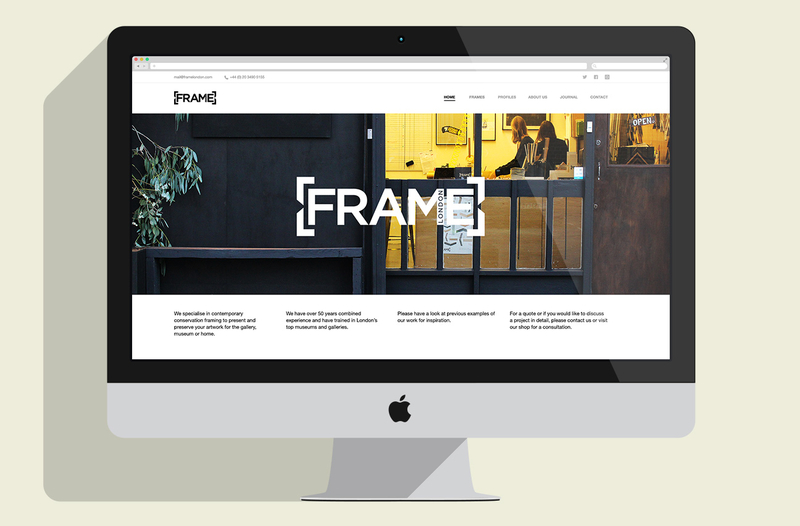 Adam Brown of 01.02 created a new identity for art framers Frame London. 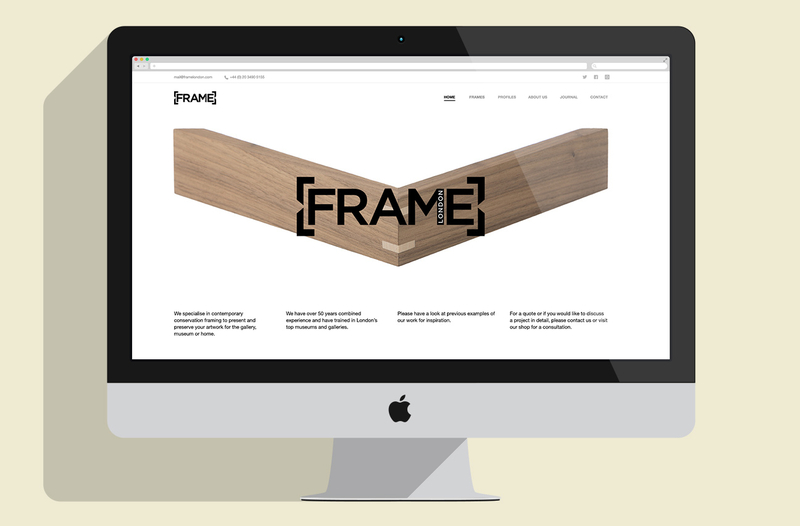 I created the website based on a WordPress template. 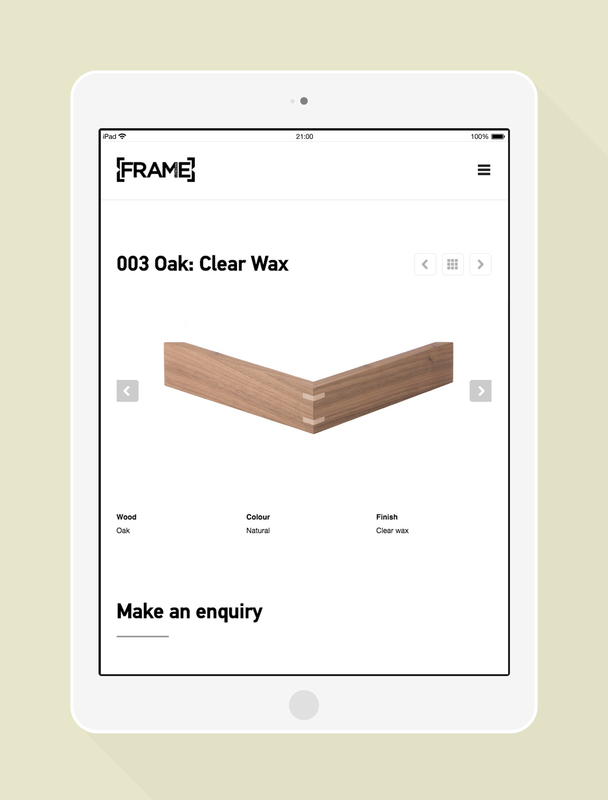 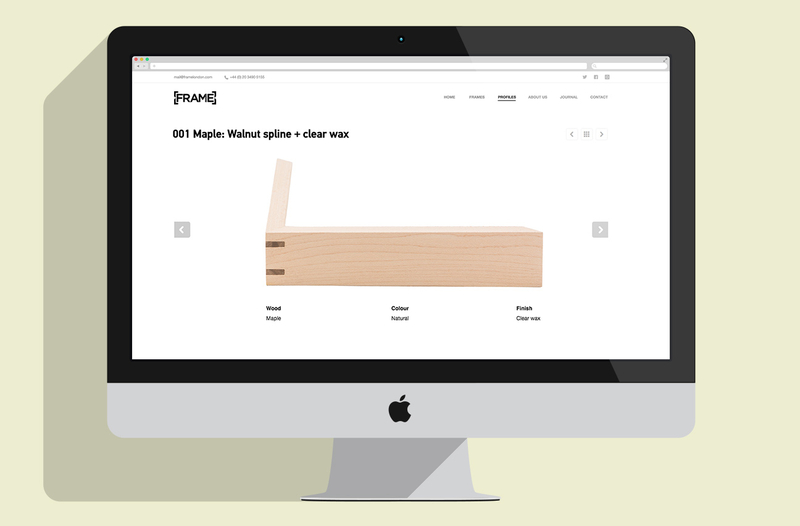 The client was keen to create a site that he could edit all areas of with a strong product section that could tie into his internal database. 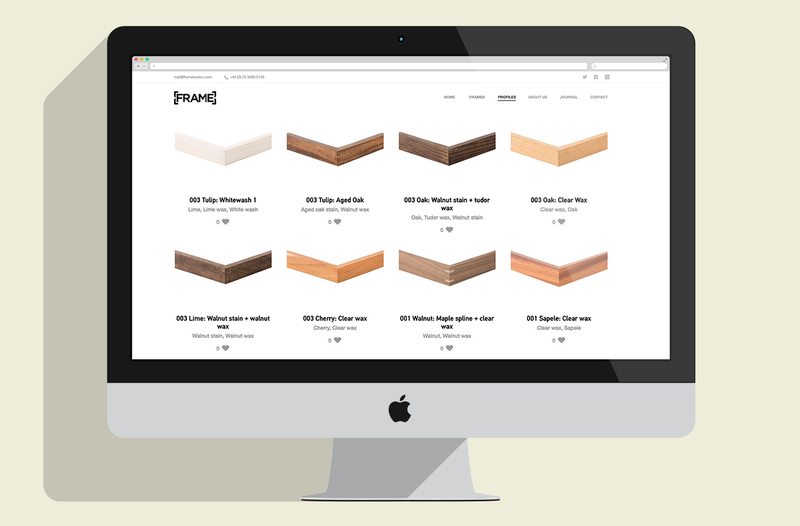 Once the site was complete, I created tutorial documents to help them update the site. 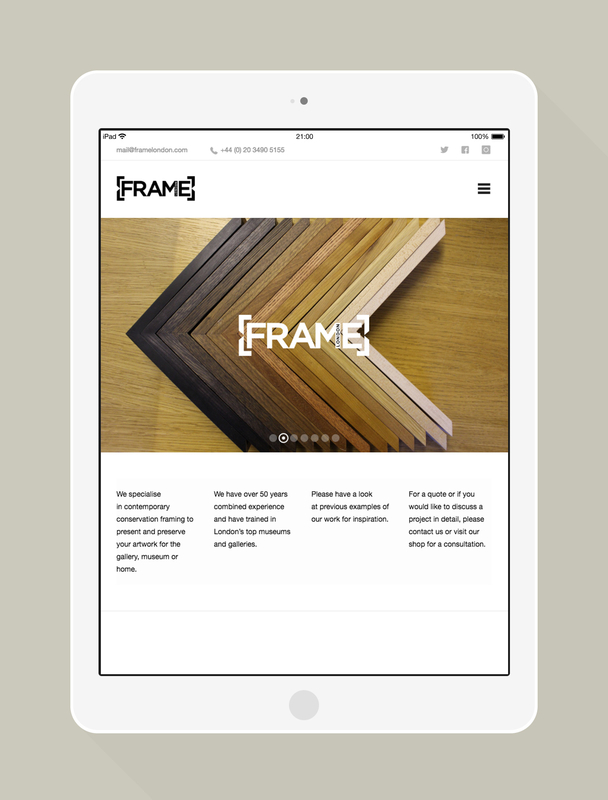 We also meet a few times a year to update the site and I help with any issues they might have.